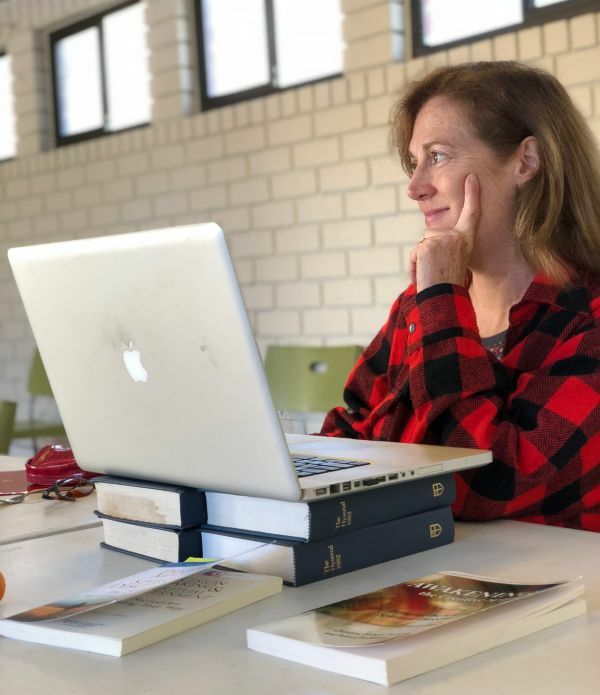 The Divine Office (TDO) is an ecumenical sacred co-working community for people who work independently, merging creative co-work space with monastic-style spirituality. The community nurtures the integration of God into our everyday lives, deepening relationships with God so that the divine moves towards the center of all that we do. The Divine Office envelops the workday in prayer, upholding both work and worship as equally sacred. Each day begins in the chapel with a traditional morning prayer service. After worship the community blesses the workspace, shares their intentions for the day, and begins work. When the church bells chime at noon, everyone breaks for 15-minute meditation/prayer time together. The workday ends with a brief closing prayer service. Can you see yourself doing your independent work here at TDO? Are you interested in achieving a better work / spirit / life balance with others who also hold those values? Fill out the form below to let us know you would be interested in learning more! Questions? Comments? Send us a note and let us know.